These are the most inquisitive years of a child's life, and we at Schola Nova not only appreciate curiosity, but encourage it. Our focus is on making them aware of not only themselves but also their surroundings. It is necessary that a child learns to interpret situations and rise to meet the challenges ahead. To engage their interest we offer a variety of programs. 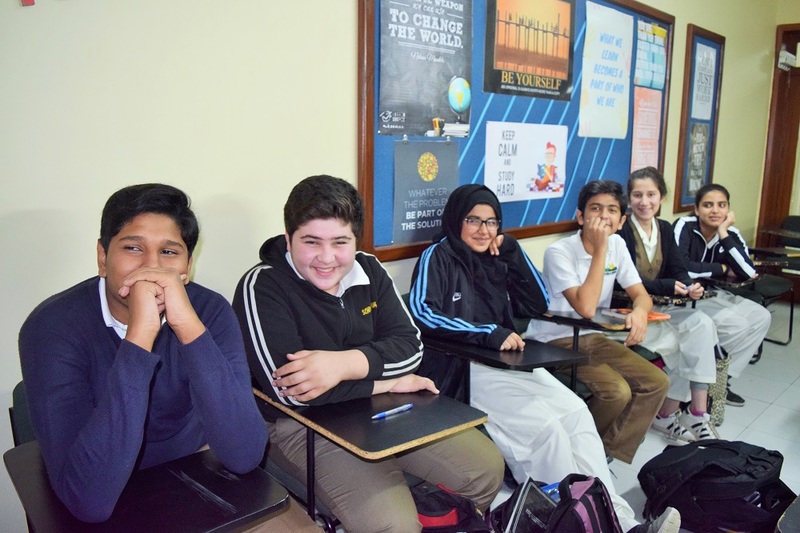 Schola Nova is a selective enrollment high school and an international model for global teaching and learning. 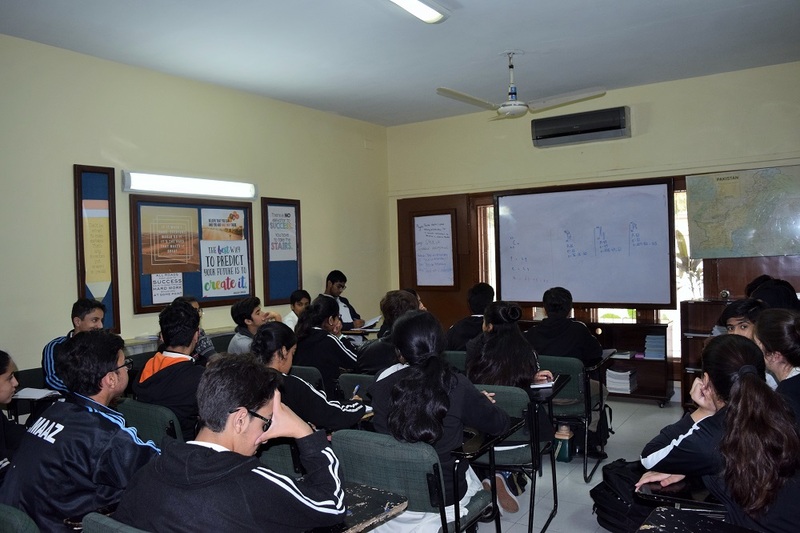 On any given day, one would find students of Schola Nova eagerly embracing the rigors of advanced placement curriculum, working collaboratively with their peers and teachers. Although Schola Nova takes great pride in its proven ability to prepare students for success in postsecondary institutions and beyond, it is the deliberate attention given to the process of cultivating the whole child that separates Schola Nova from other peer institutions of learning. 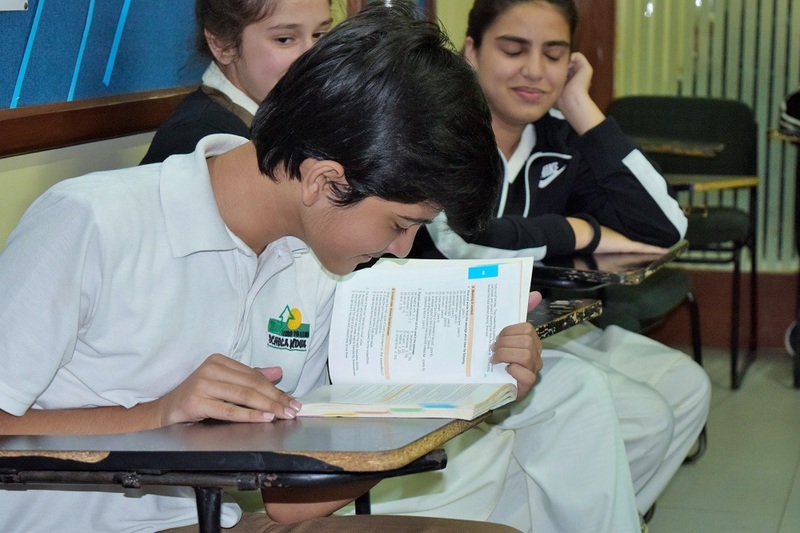 Our Secondary school curriculum encourages children to have a good character, to be self confident and to be creative so that they will grow up to be competent global citizens. 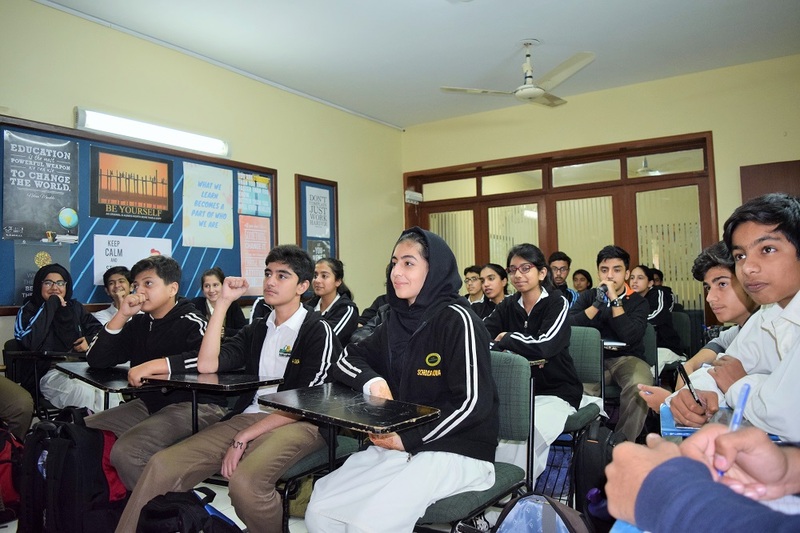 Through a rigorous Academic programme and rich array of learning experience like sign language , french language , LearnOBots ,Public Speaking and Nazra that focus on specific domains , ample opportunity for both outdoor and indoor games and an emphasis on nurturing and collaborating, we foster learning, growth and preparation for the world ahead . Kindness matters. It can turn a child’s whole day around, and when you have children who are kind, the day is brighter and more productive too. How can we as teachers improve our kids behavior and attitudes towards each other and create a pleasant learning environment through teaching kindness? ideas and activities for encouraging kindness in the classroom are so easy to implement.